Driving a carrier or tractor trailer is an important job and doing it well and safely takes the full attention of the driver. Drivers should be completely focused on what they are doing, where they are going, and what’s happening around them. Professional drivers know this and as such, are always aware of their driving and constantly perform a visual check of their surroundings. Nonetheless, many amateurs and in some few cases “veteran” drivers may become relaxed while behind the wheel and begin to do things or display behavior that is detrimental to their safety. They assume that they can multitask while keeping a watchful eye on the road. However, this reduces their vigilance, resulting in minor mishaps and more often, major road accidents. Here are 3 things that professional truck drivers (and amateurs) should never ever do. 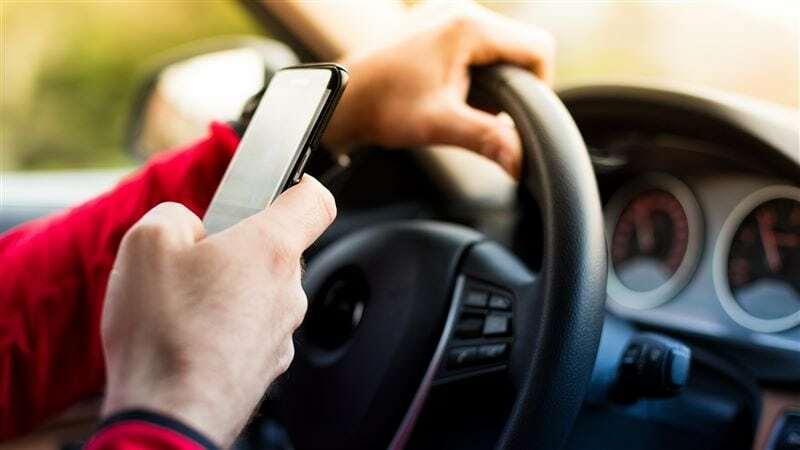 There is never an occasion that should prompt a driver to text when behind the wheels of a carrier, except of course, the vehicle is at a complete stop and safely parked. Drivers who do so have a blatant disregard for their own safety and that of other road users. Texting is a major distraction and can prevent drivers from doing important things such as constantly checking the mirrors to keep an eye on blind spots and traffic, maintaining an adequate safety circle and safe operating distance around their vehicle and other road users (very essential for visibility), and looking ahead to anticipate trouble such as the reckless driving of road users ahead of them. Before embarking on a road trip, truck drivers should ensure that they perform an exhaustive check of all vehicular components to ensure that they good working condition. However, while on the road, issues can and will develop. Vehicle gauges are put in place as safety monitors and early warning systems to indicate potential mechanical or electrical problems ranging from tiny faults, to more often than not, serious malfunctions. Sometimes, even tiny faults can lead to much bigger problems if left unattended. Always perform routine checks of vehicular components before embarking on long and even short hauls. Drivers should also ensure that gauges are in proper working condition. Although it should be obvious that individuals ought not to operate machinery when tired, especially one as big as a rig, statistics prove otherwise. Driver fatigue causes thousands of vehicular accidents every year and accounts for nearly 20 percent of all trucking-related road accidents. Among truck drivers, fatigue is an issue that causes serious concern and it is the responsibility of government, trucking companies, and drivers to ensure safe driving on our highways. With the ELD mandate, some trucking firms believe that they can dictate when a driver should be on the road; however, ELDs only state that a driver is legally capable of driving, and not that he/she is sufficiently rested. Truck drivers who are fatigued have reduced mental capacity, slower reaction time, and weakened attention span…all of which are recipes for road mishaps and accidents. Never ever drive when tired.